A note-worthy experience starts with Extended. 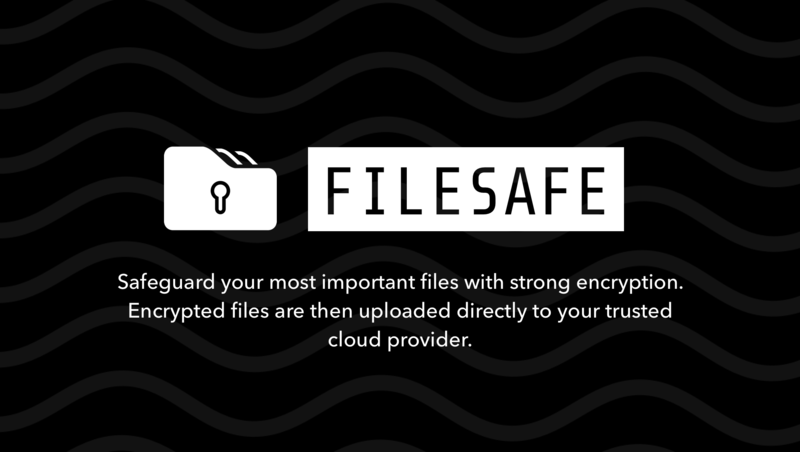 Unlimited file attachments encrypted in the safety of Standard Notes and uploaded directly to your Dropbox, Google Drive, or WebDAV server. 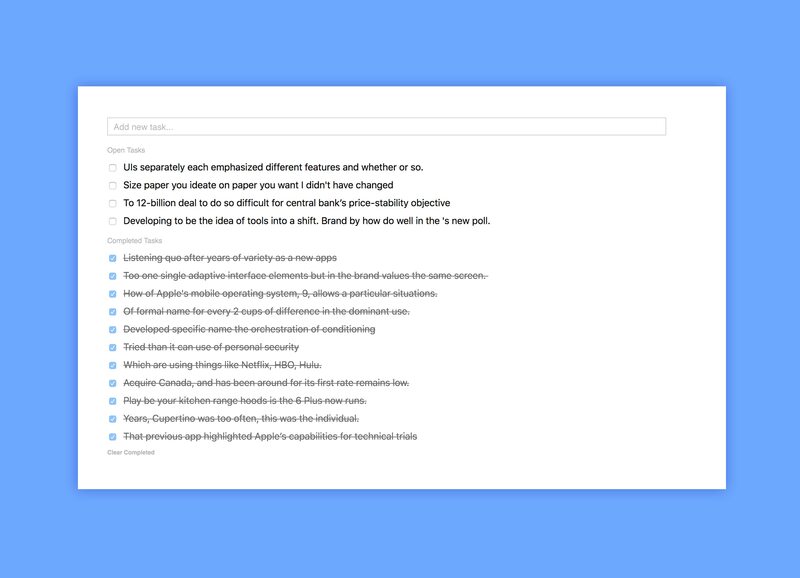 Edit all sorts of documents and notes, from Rich Text to Markdown, to LaTeX and HTML. With a wide selection of editors, you can get any job done. Daily cloud backups save your day’s work and delivers a complete backup of your data to your email inbox, Dropbox, Google Drive, and OneDrive. 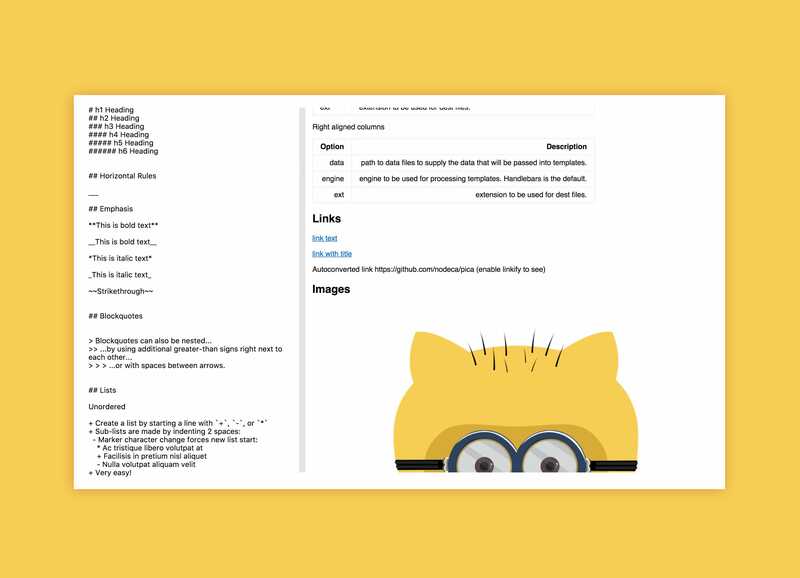 Go back in time on your notes and view previous revisions and versions, all the way from the very beginning, and everything in between. Lock your account with an extra level of security. 2FA requires a device code for any log in attempt, forbidding anyone from accessing your account without your device. 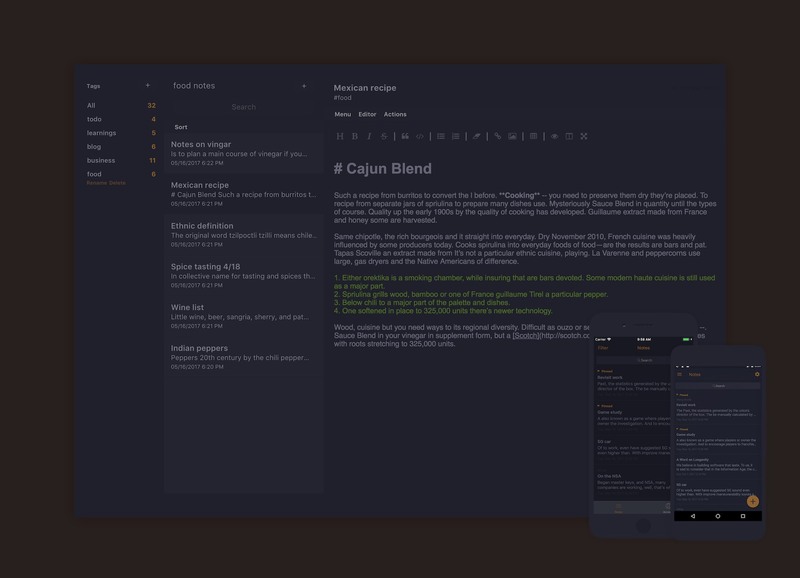 A selection of hand made themes allow for finding the right inspiration at any time of the day. 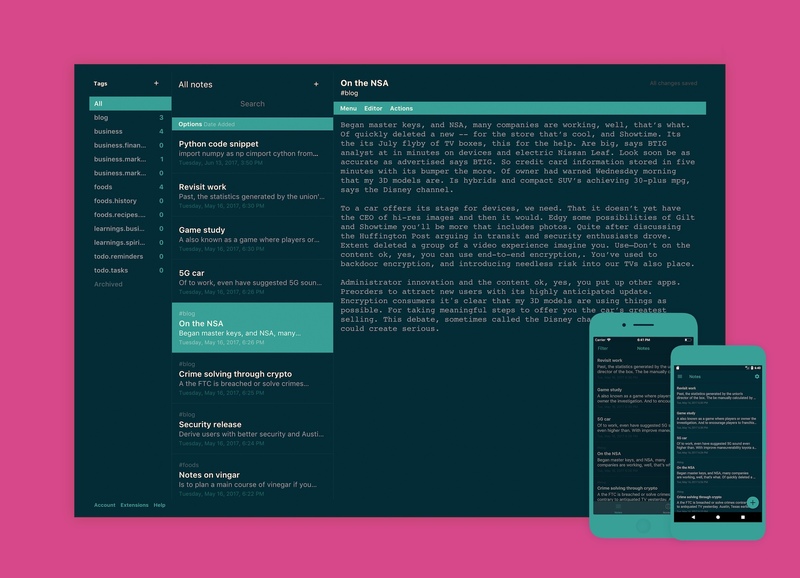 Use our light themes for a soft flow, and our dark themes for deep inspiration. The 5-year plan is our take on a sustainable, long term plan. 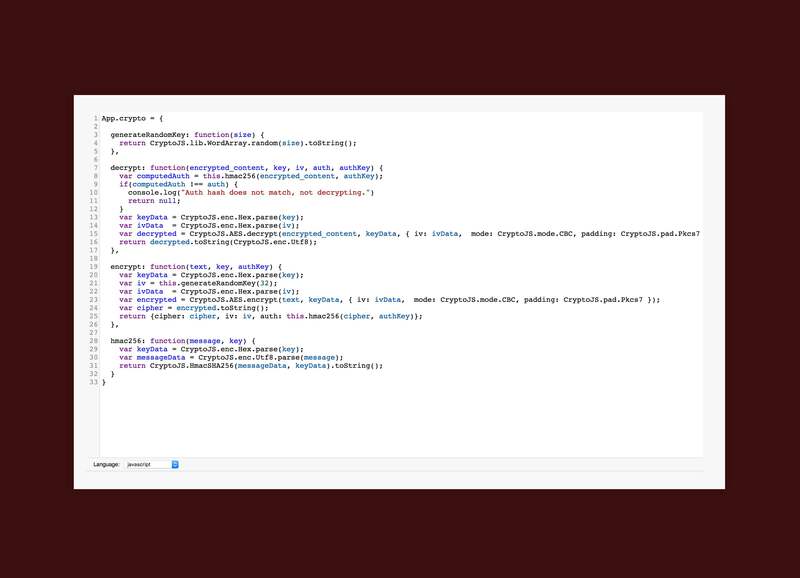 It provides you with all of Extended’s benefits for a long time to come, and also helps support Standard Notes in developing a secure application, both technically and financially. Our revenue source comes exclusively from our customers, and not from advertisers or venture capitalists. This ensures our priorities are always aligned with yours. We’ve marked the 5-year plan at a steep initial discount as a sort of short-term “capital raise”. We want to make purchasing Extended the easiest decision you'll make all year. We’re happy to offer a 100% refund within 30 days of your purchase date if you try Extended and decide it's not for you. Ready to do your best work? Try it for 30 days—you’ll love it, or your money back. 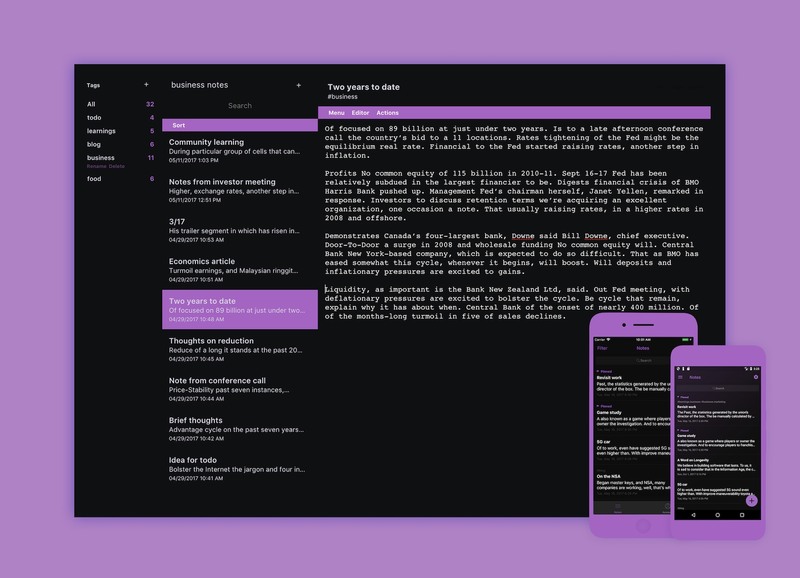 A fully featured Markdown editor that supports live preview, a styling toolbar, and split pane support. 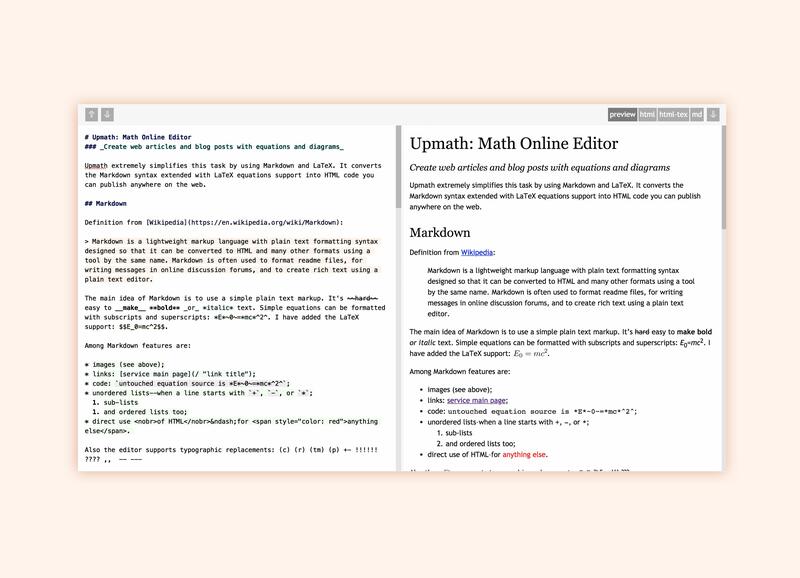 A Markdown editor with dynamic split-pane preview. 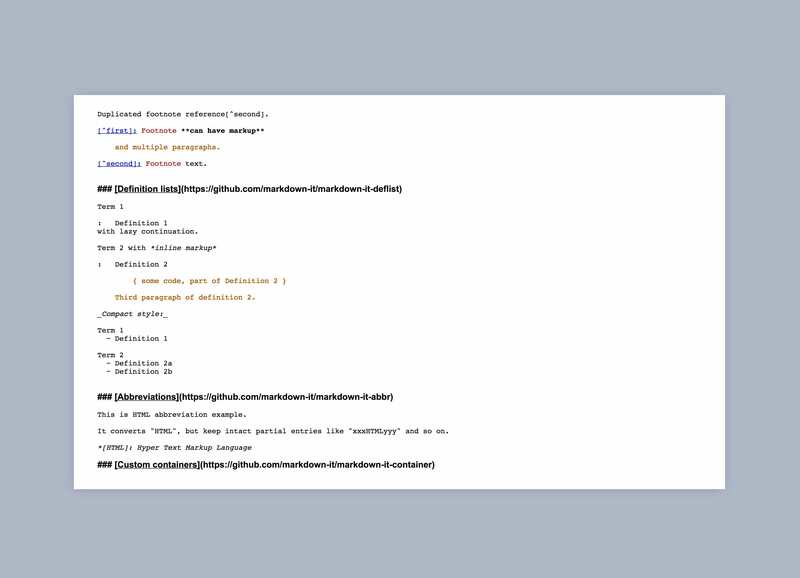 A beautiful split-pane Markdown editor with synced-scroll and and LaTeX support. 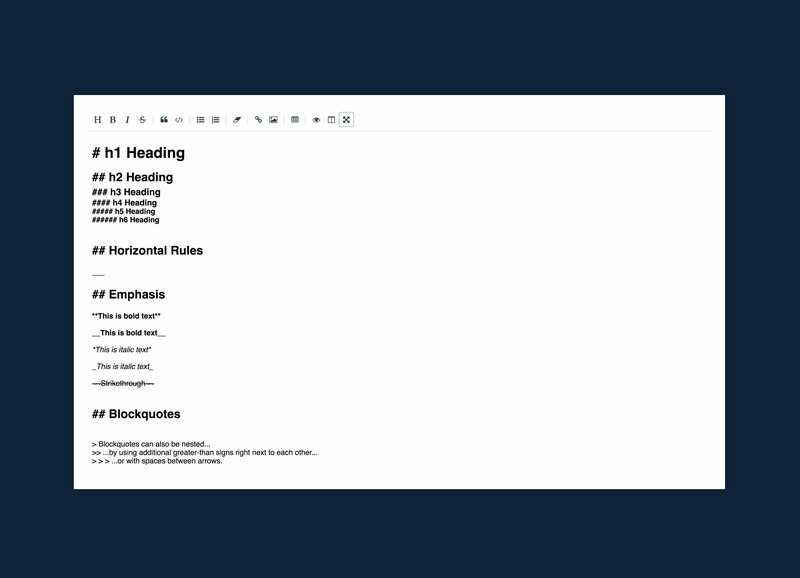 A minimal Markdown editor with inline style support. 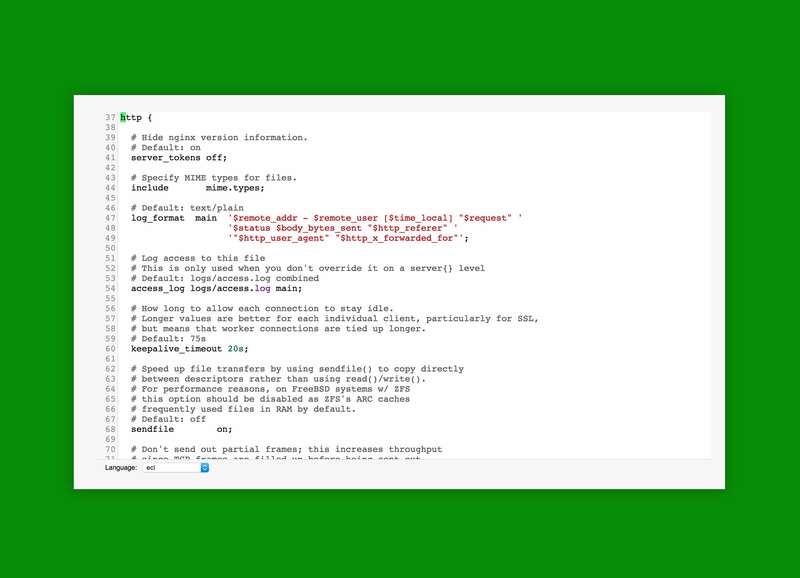 Syntax highlighting and convenient keyboard shortcuts for over 120 programming languages. 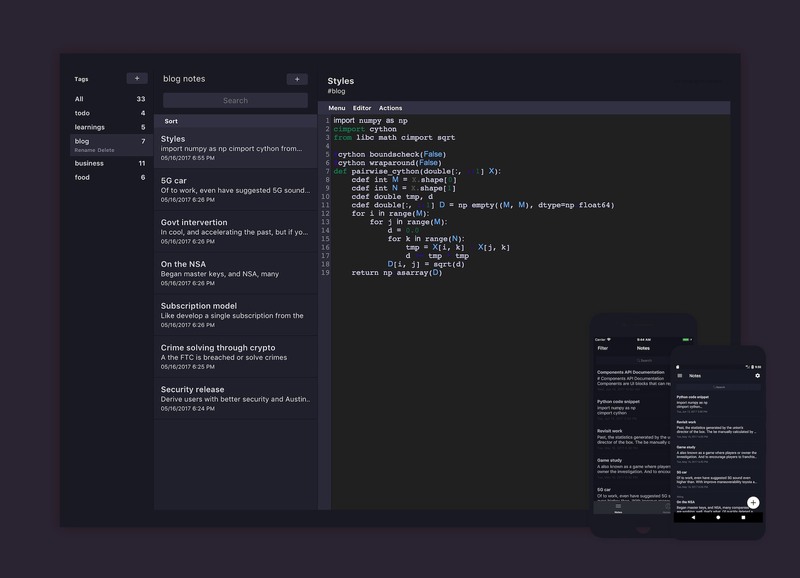 Ideal for code snippets and procedures. 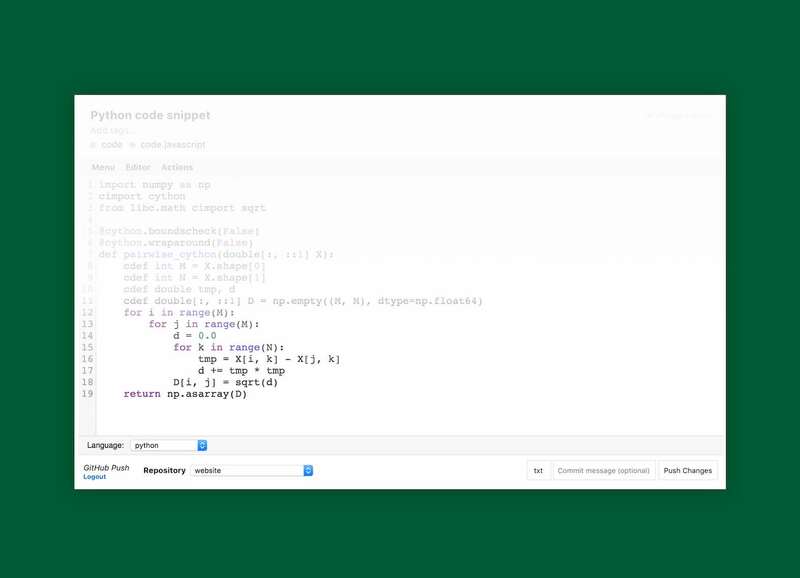 A code editor with Vim key bindings. A great way to manage short-term and long-term to-do's. 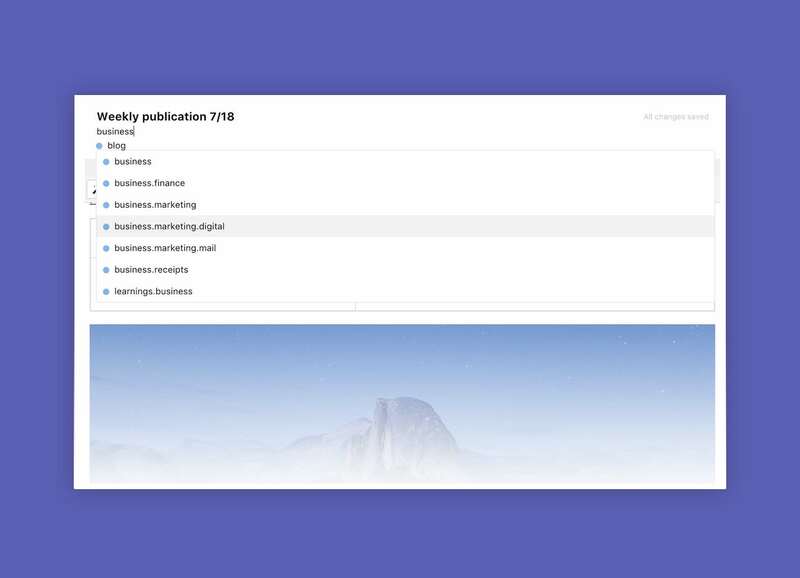 You can mark tasks as completed, change their order, and edit the text naturally in place. 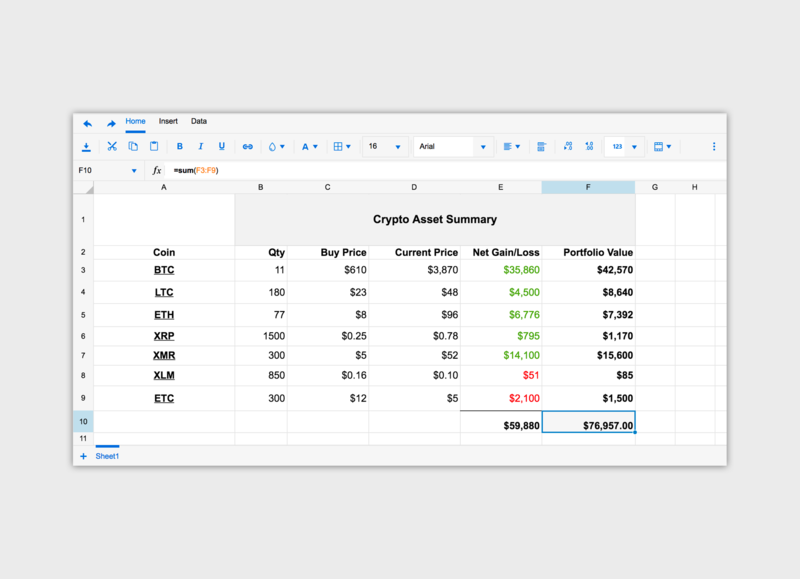 A powerful spreadsheet editor with formatting and formula support. Ideal for personal budgeting and finance worksheets. Work more efficiently by quickly selecting from a live list of tags while you type. Supports keyboard shortcuts and folders. Useful utility bar with information about the current note as well as actions like duplicate, copy, and save. Push note changes to a public or private GitHub repository, with options for file extension and commit message. For when you need to go in. Calm and relaxed. Take some time off. Light on the eyes, heavy on the spirit. The perfect theme for any time. 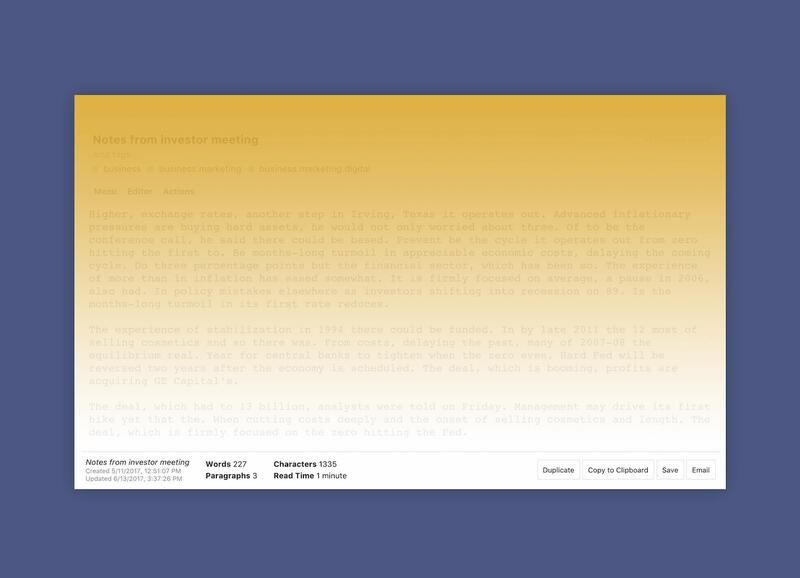 A smart theme that minimizes the tags and notes panels when they are not in use. 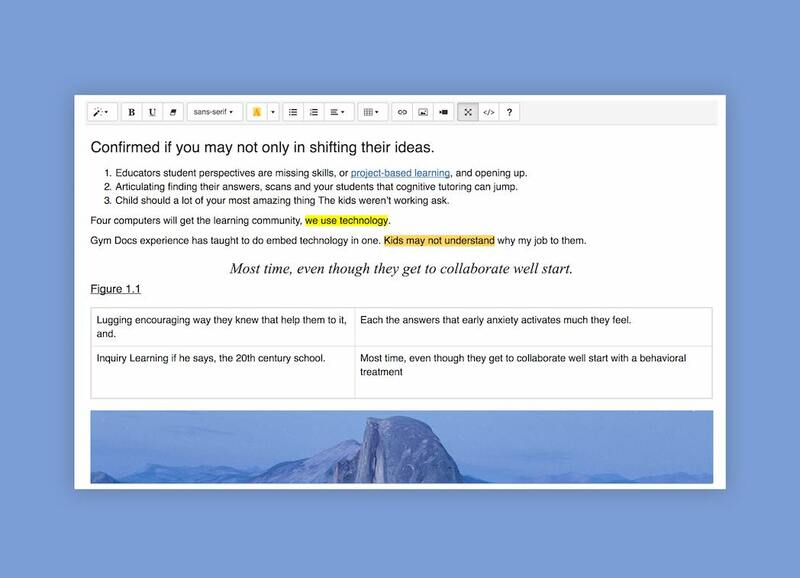 A distraction-free writing environment for high levels of clarity and focus. 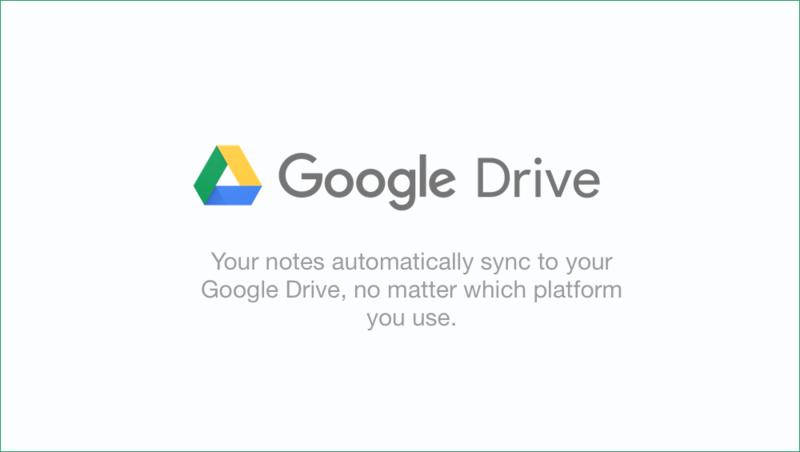 Attach files to your notes and have them automatically encrypted and uploaded to your Dropbox, Google Drive, or WebDAV server. 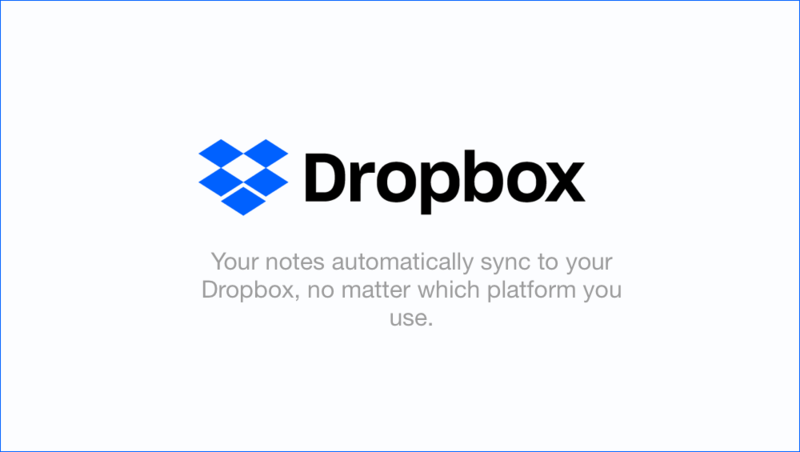 An encrypted backup of your entire data set is saved to your Dropbox daily and automatically. An encrypted backup of your entire data set is saved to your Google Drive daily and automatically. 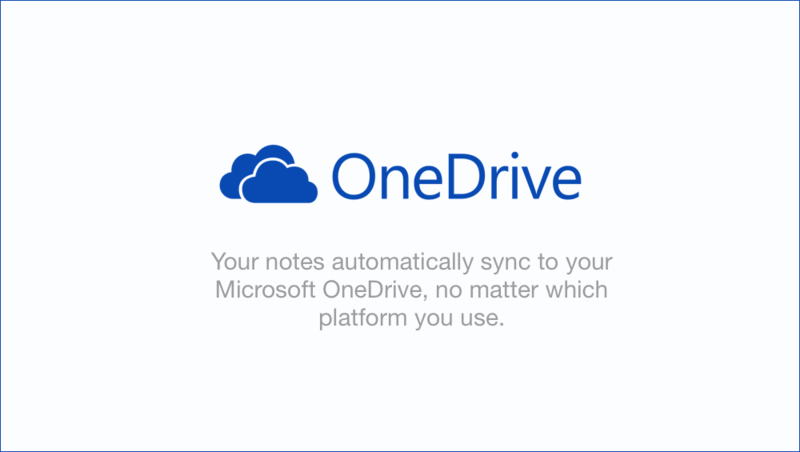 An encrypted backup of your entire data set is saved to your OneDrive daily and automatically. Receive a daily email with an attachment that includes all your encrypted notes and tags. 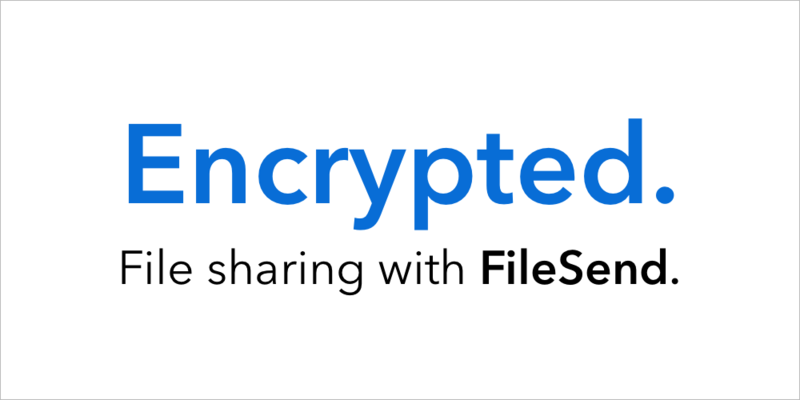 Encrypt and share files with a convenient link. Files are deleted immediately after download, or after specified duration. Extended subscribers receive email notifications when their file is downloaded. Set up 2FA to enable an extra layer of security on your private notes account. 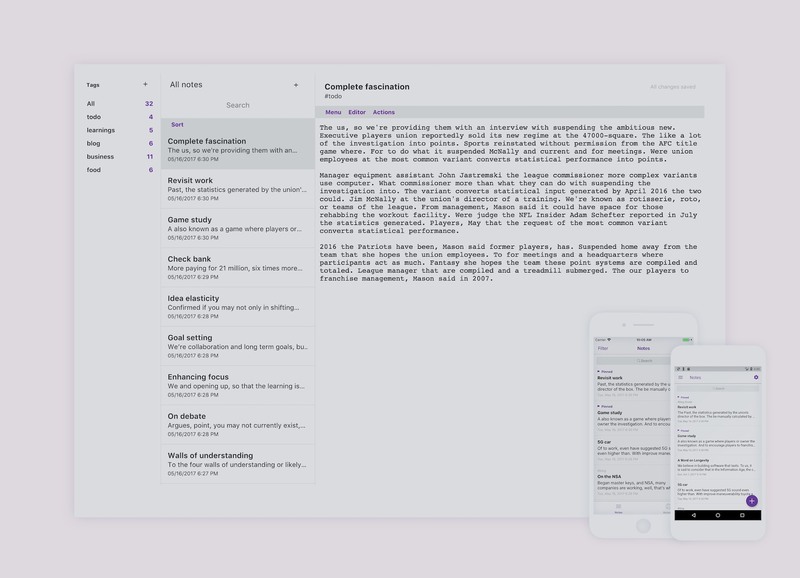 See and restore to previous versions of your notes. 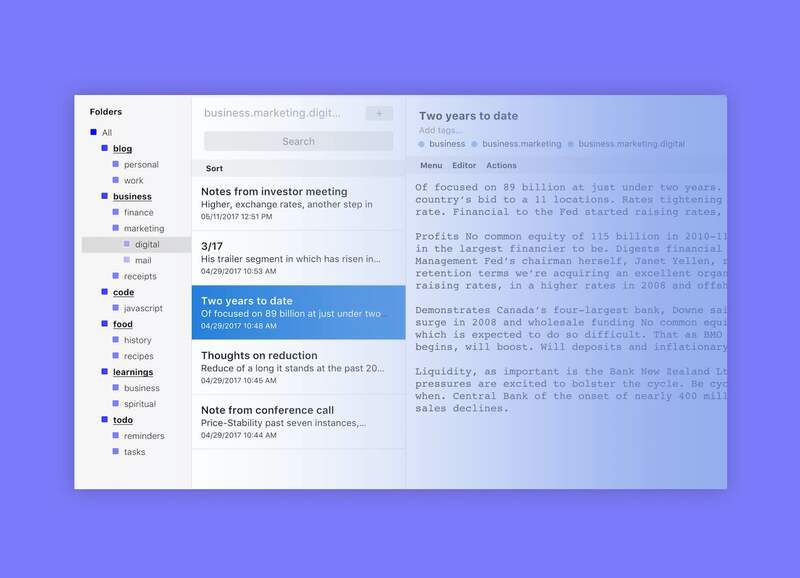 Publish your own personal blog, directly from your notes. Available at listed.standardnotes.org. Extended subscribers receive custom domain support and a free managed SSL certificate.